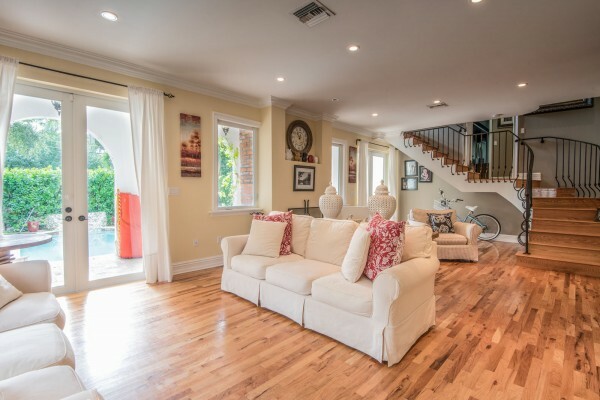 Family dream home! 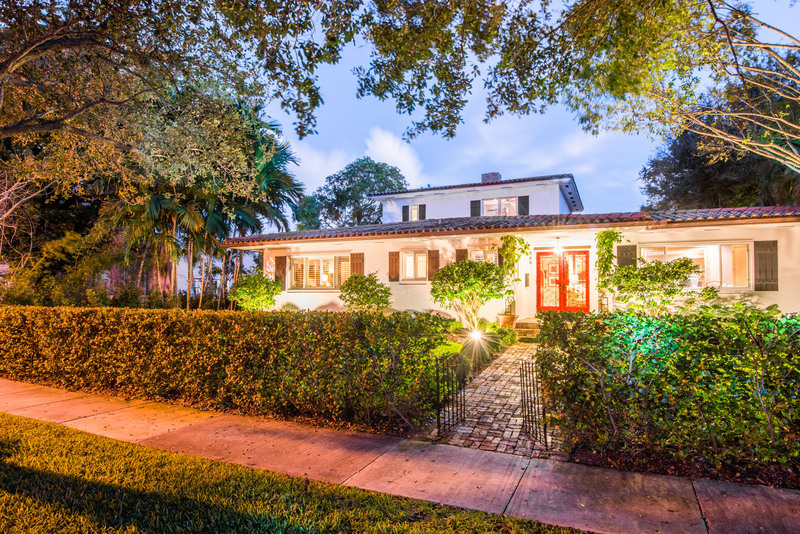 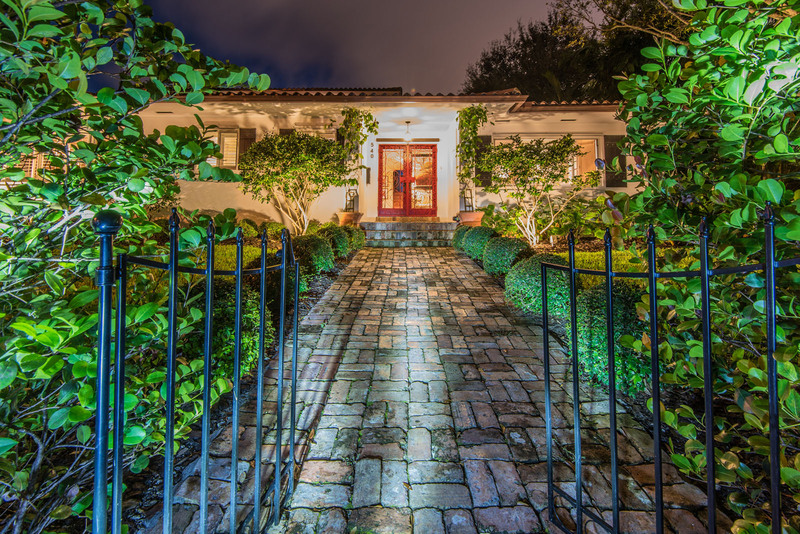 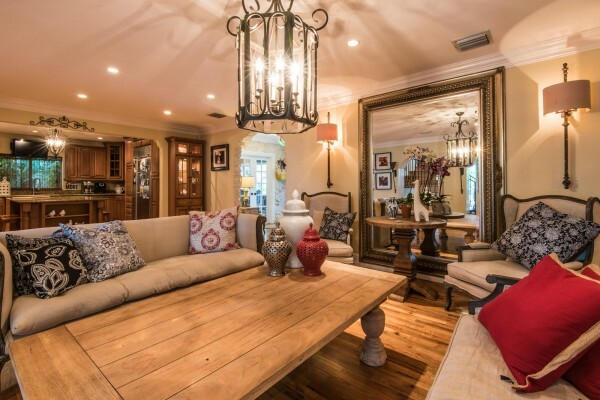 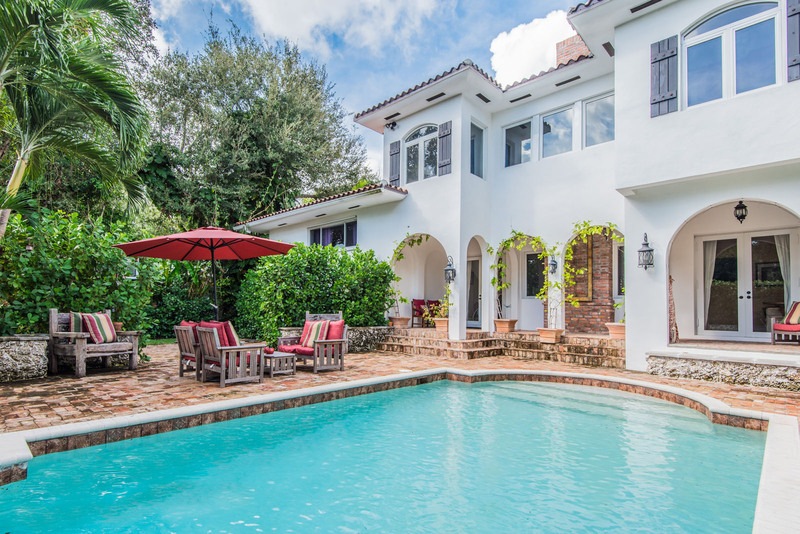 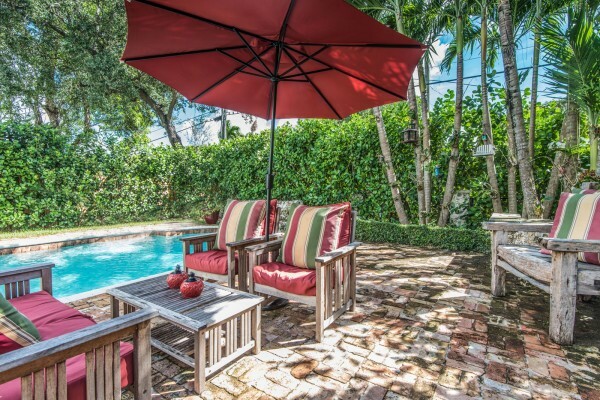 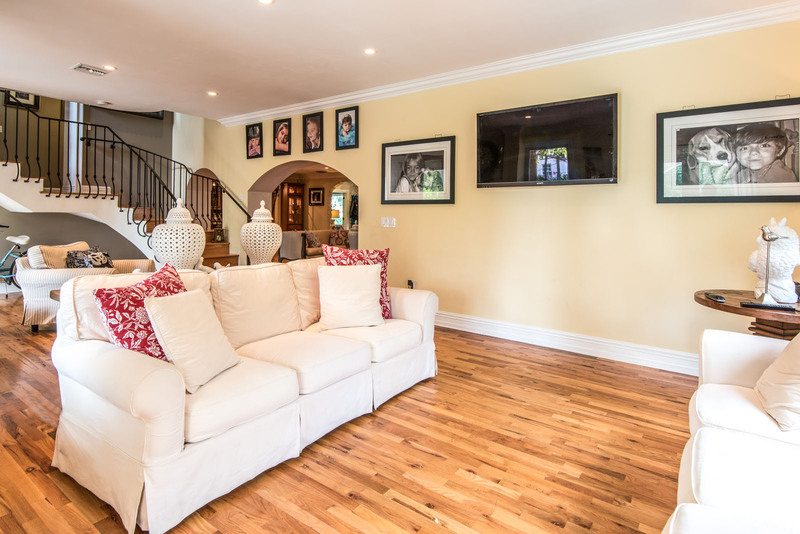 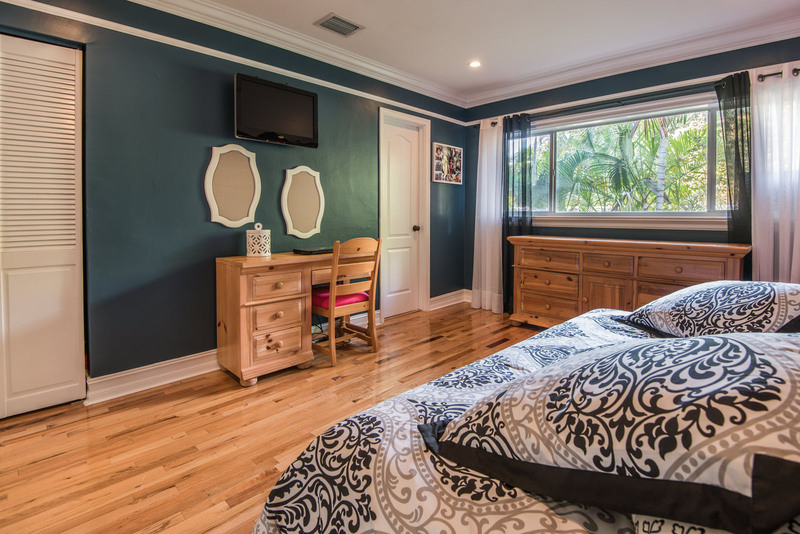 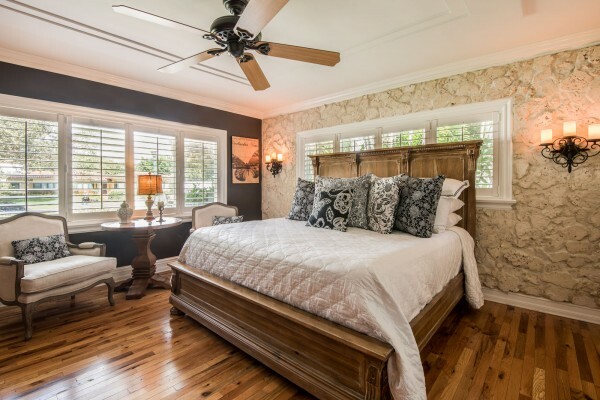 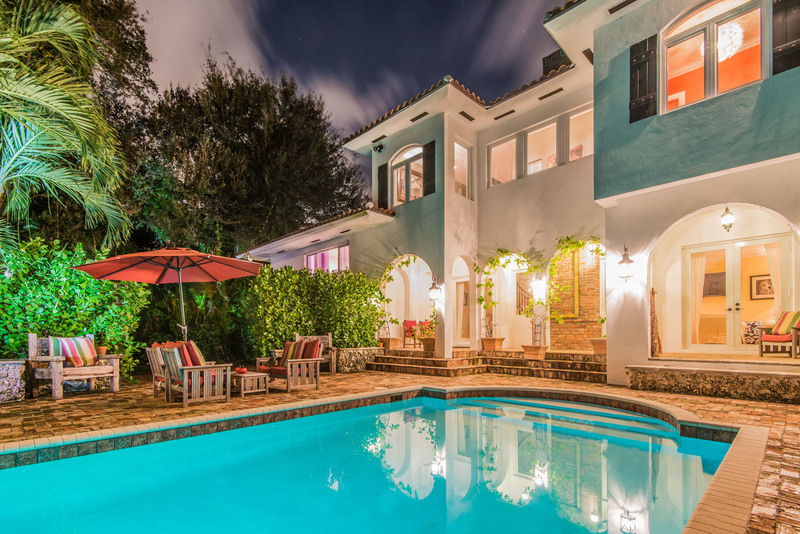 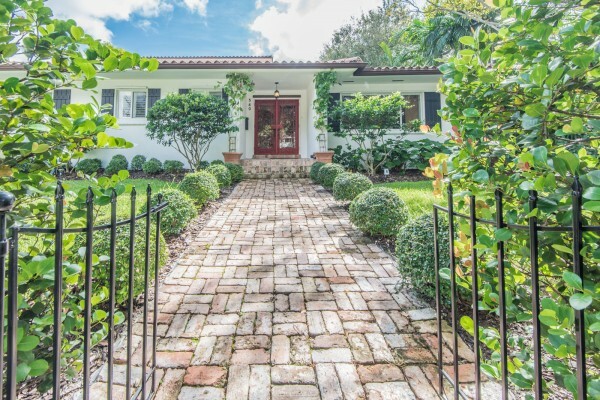 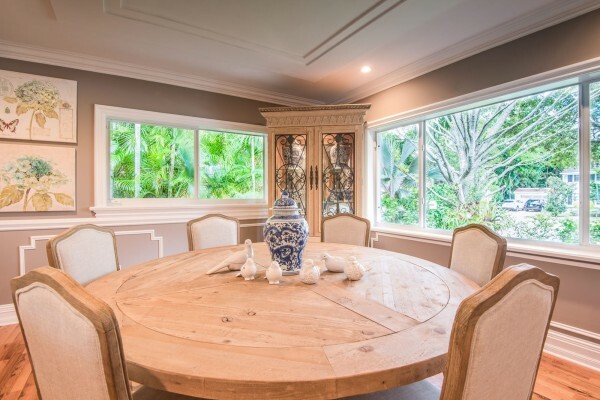 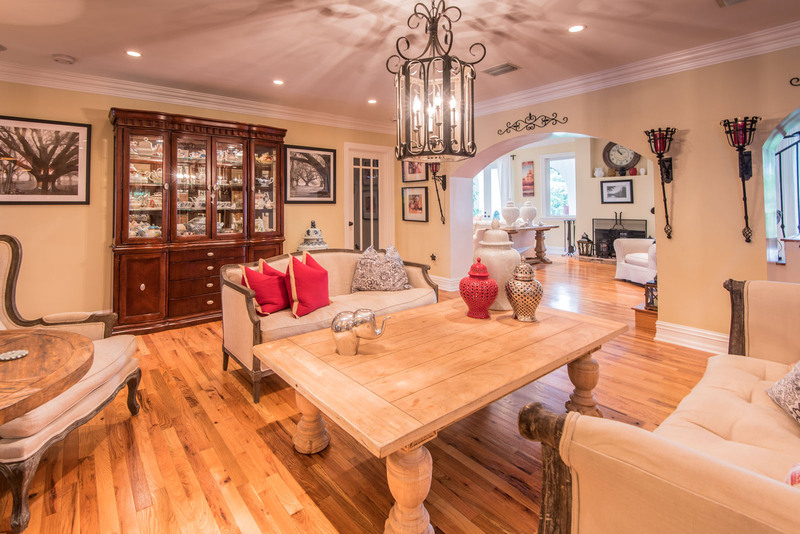 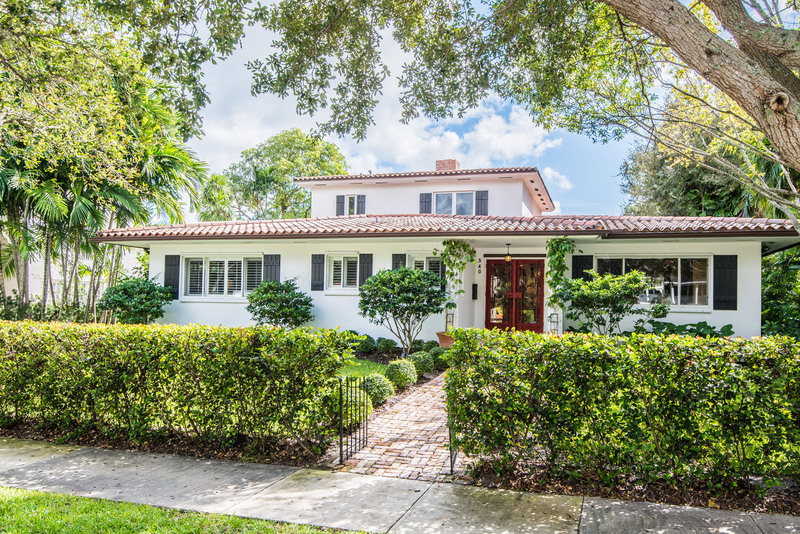 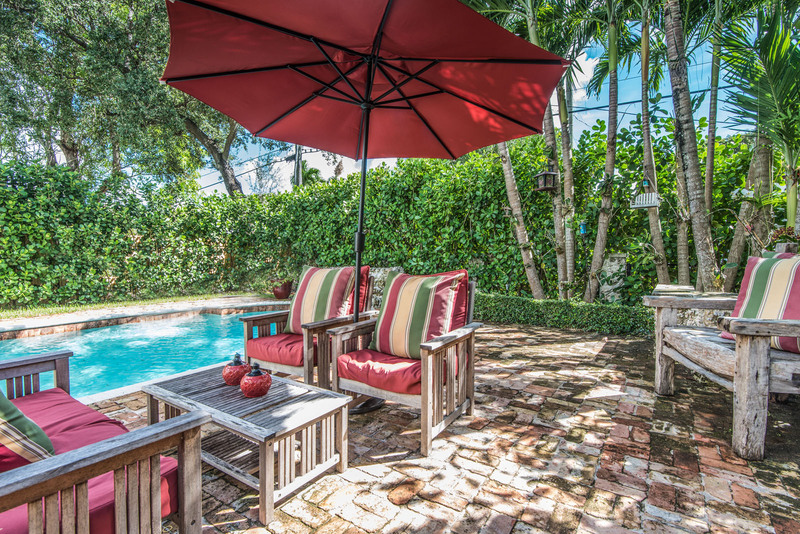 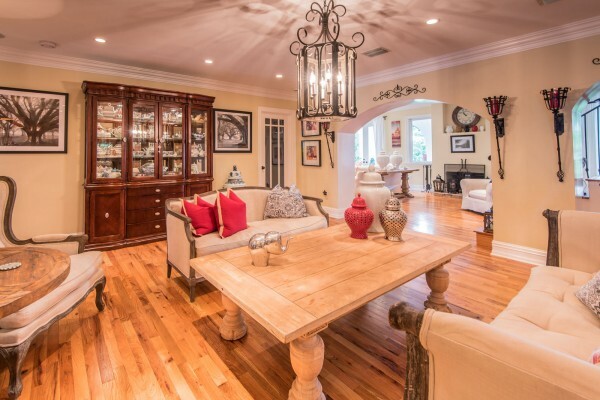 Easy to fall in love with this eclectic Mediterranean Miami Shores Village masterpiece! 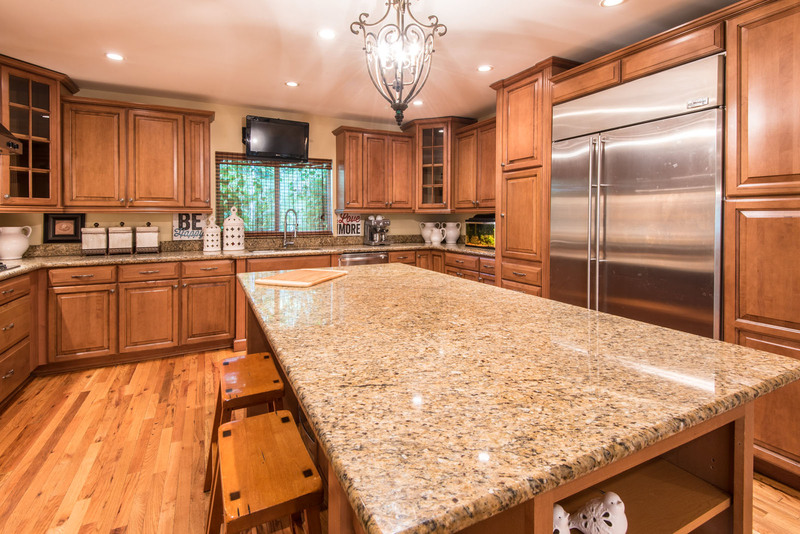 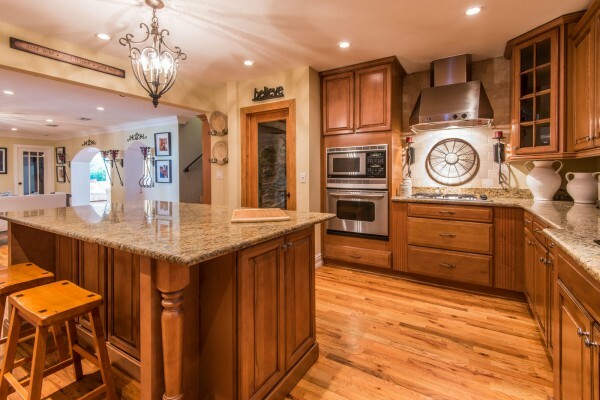 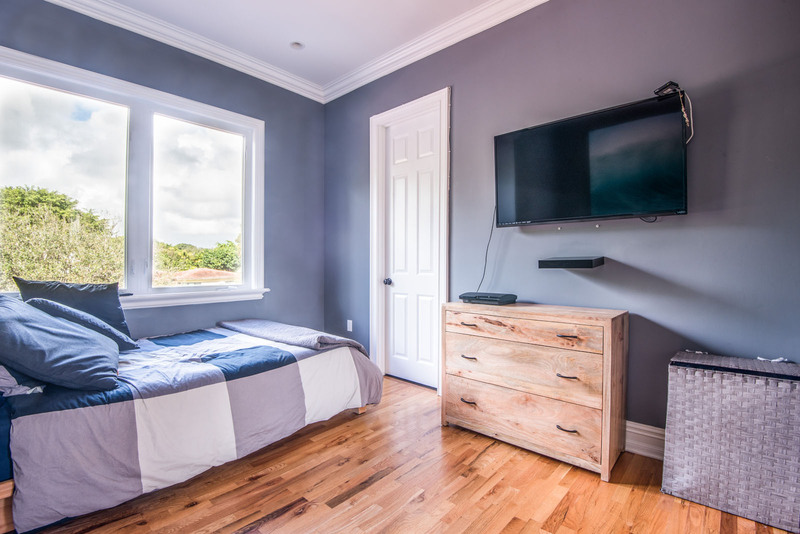 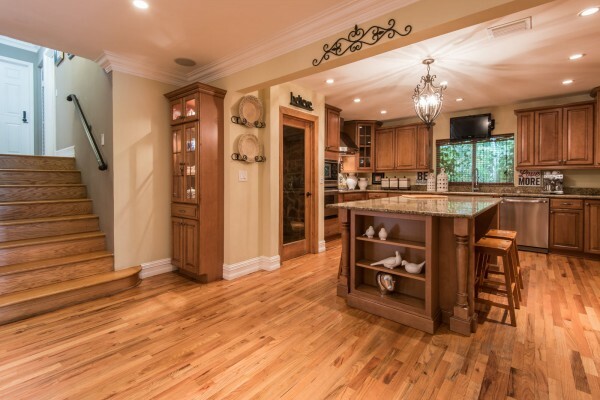 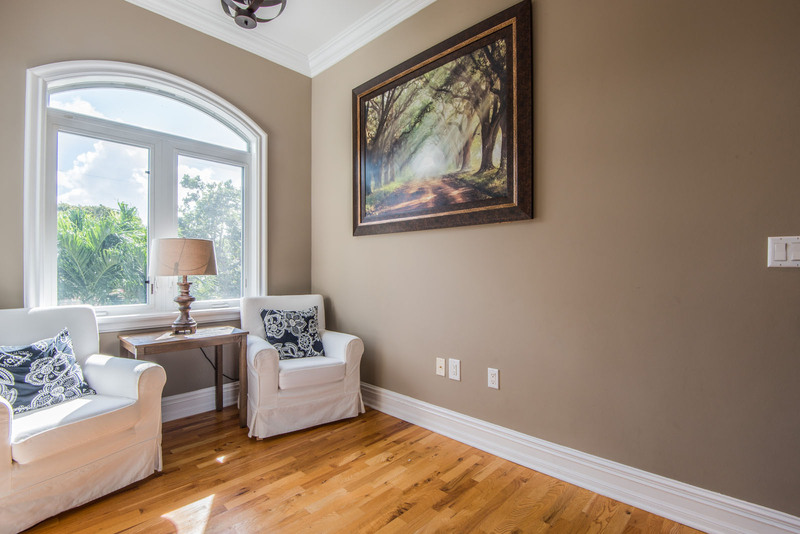 This home is located on remarkable Grand Concourse. 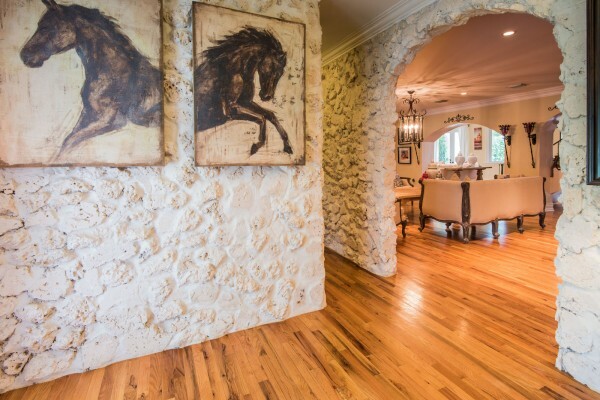 Walk in and immediately observe the dramatic stone foyer. 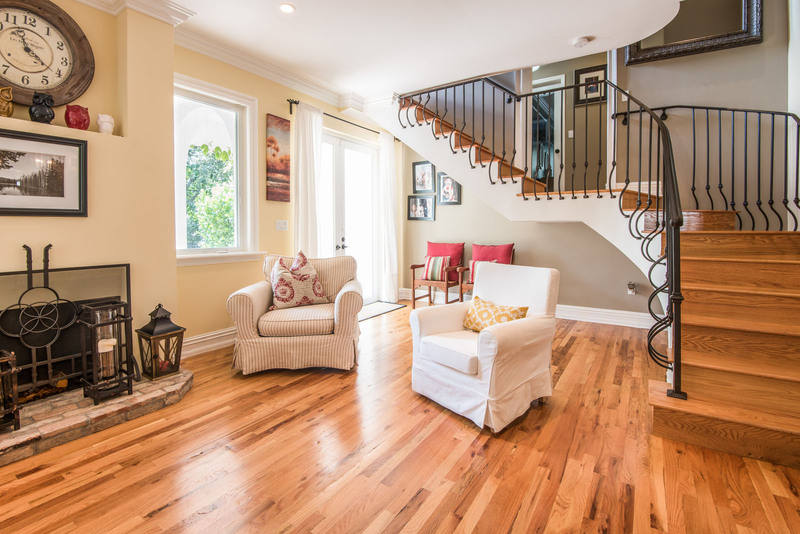 Striking wood oak floors throughout. Private dining room, Gourmet kitchen w/ gas cooking outfitted w exhaust hood, wine cooler, oversized kitchen- island. 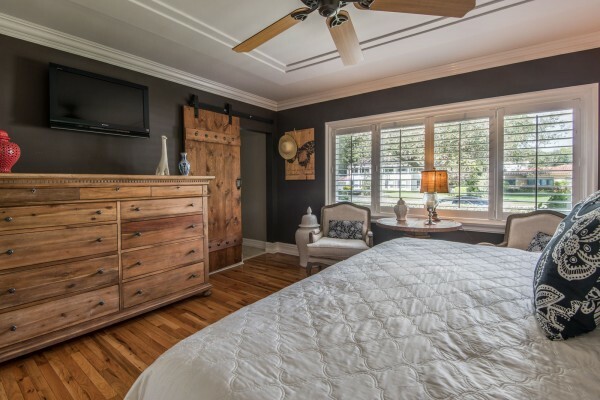 Master-suite furnished w/ tray-ceilings /crown molding, stone detailing. His/her rain-shower feature in master bath. Central staircase leads to 2nd story bedroom quarters and proceeds to 3rd level! 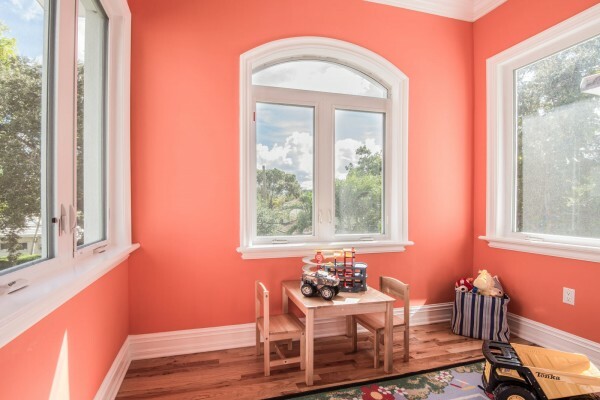 3rd level outfitted w/ loft, bedroom, & playroom overlooking pool w abundance of natural light! 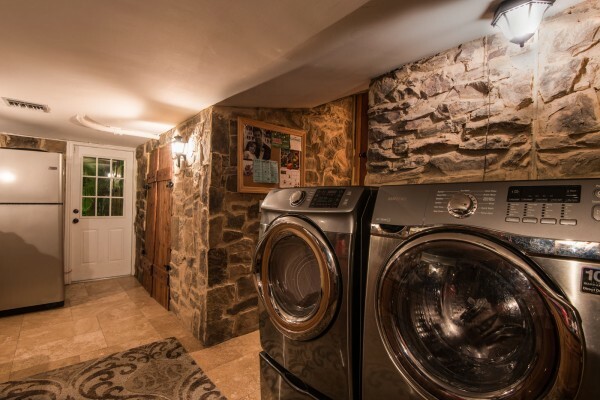 Large private laundry room and two car garage w/ ample storage for the entire family! 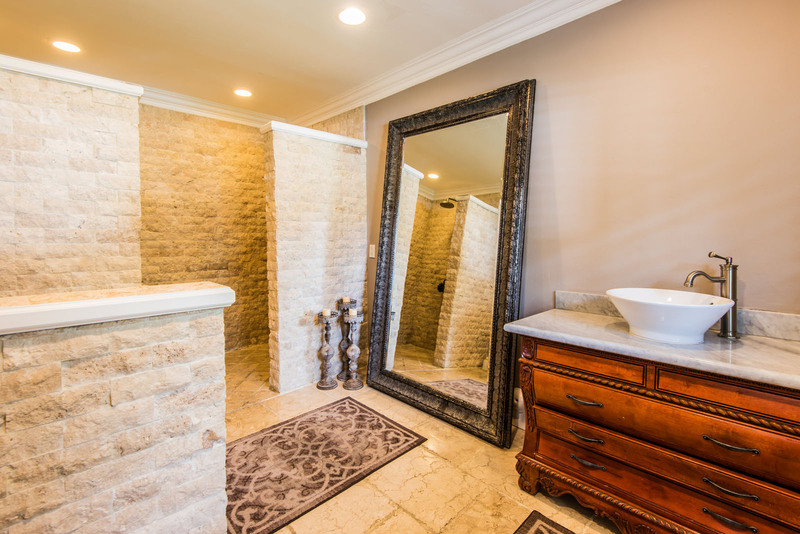 Charm seamlessly flows from the interior to the welcoming exterior. Smart pool salt water system and pool fence included. 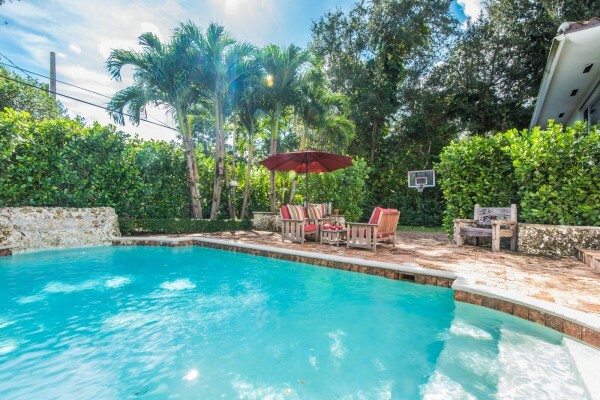 Tranquil pool waterfall, lush landscaping is complimented w/ ample up lighting.